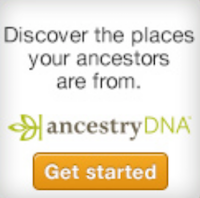 Olive Tree Genealogy Blog: 2000 Year Old Bog Butter Anyone? 2000 Year Old Bog Butter Anyone? Two thousand year old bog butter - that's right. 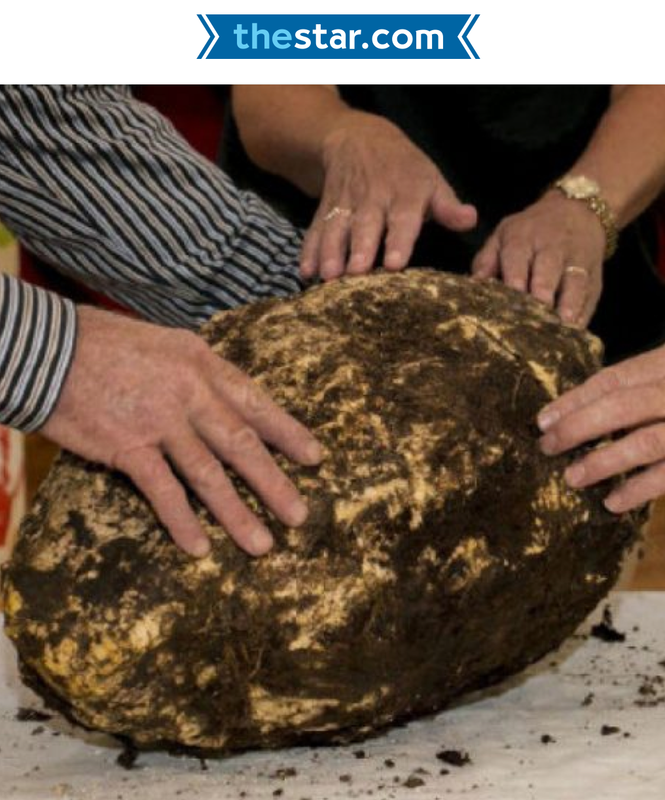 A peat cutter in Ireland recently dug up a 22 lb of butter made 2000 years ago. The Emlagh Bog turned up this unique gift from the past when Jack Conway, of Meath Ireland, was out cutting peat. If you have Meath ancestors, perhaps one of them helped make this butter, or milked the cow for the milk that was used in it. Read the whole story at "For peat’s sake! 2,000-years-old butter found in Irish bog"
Born 100 Years Apart But Will Their Paths Cross?